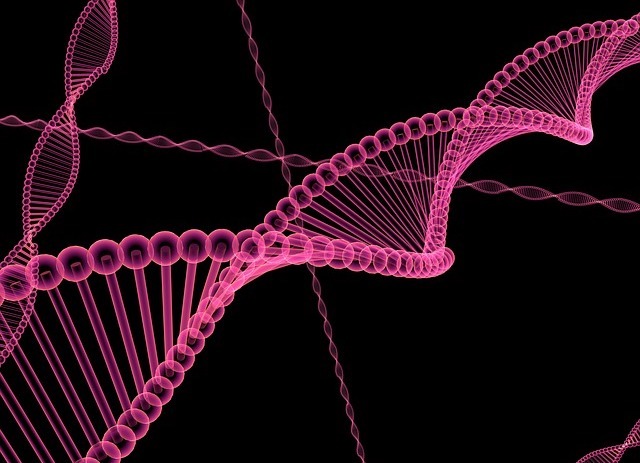 now reading: The Internet Is Full of Incorrect Images of DNA. Here's How to Spot Them. Armed with this information and now fully aware of this deoxyribonucleic injustice in plain sight, what will you do? Cancer researcher and former MIT professor Thomas D. Schneider took it upon himself to document and expose all of the unique cases of incorrect DNA imagery on the Internet. He has found 823 infractions dating back to 1964. You don't need to embark on that sort of crusade, but at least keep in mind – and perhaps share with your friends – how to spot the false images out there. 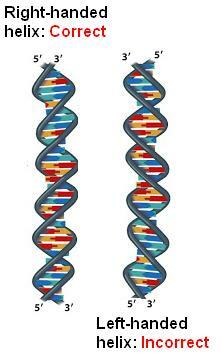 DNA is essential to nearly all life as we know it, so let's at least draw it correctly!